where are the gentleman's driver cars??? I hope that this disaster on wheels will never reach the production line! "Holy cow Batman is that our new ride?" I thought you liked them ''hot and noisy''!! Are we talking about cars or women? The car is a bit off from the gentleman's road car idea and a bit hooligan like a Lambo. There is not problem with a hooligan Lambo but Bentley is another animal. At least for now. I mean they have a an SUV out soon and probably a pickup truck next followed by a field tractor soon. More seriously, it's about time to give AUDI a wake up call! 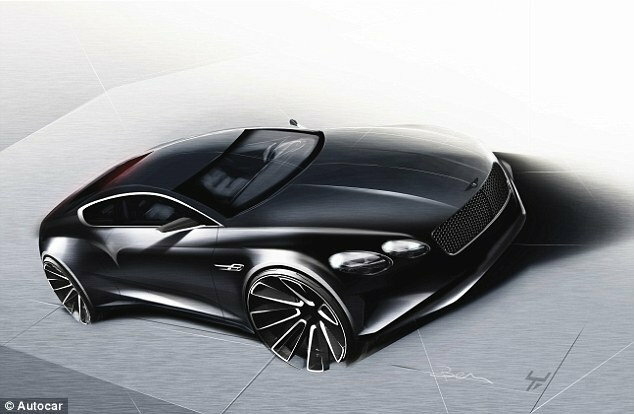 Quick Reply: New 2 seater Bentley.